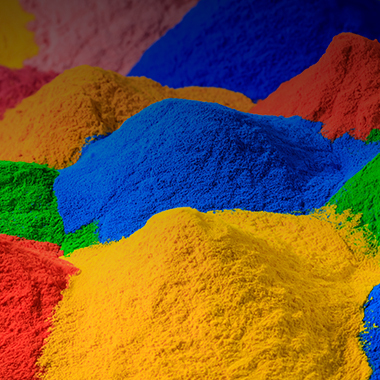 Garden City Powdercoating and Sandblasting specialise in powercoating, sandblasting and spray painting. We have been servicing the community since 1995 and with hard work and dedication, become experts in the industry. 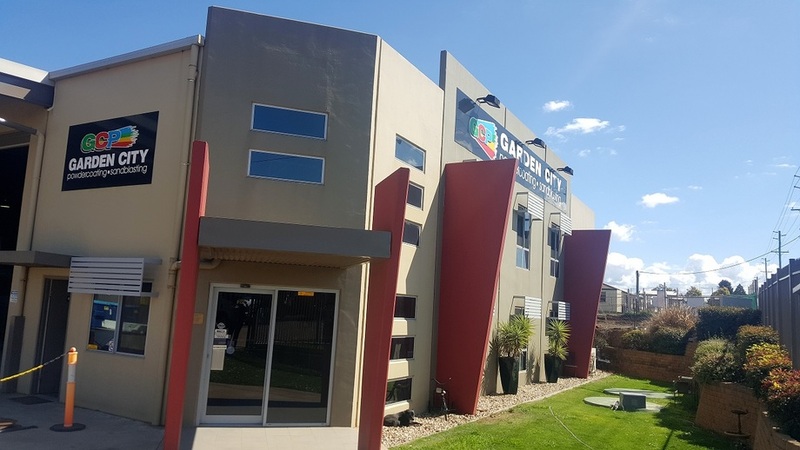 With our state of the art equipment, high quality products and trained staff, you can rest easy knowing your job will be durable and look great. We are committed to providing expert advice and tailored customer service to all clients from customers with small jobs to businesses with large scale projects. Our mission statement “Honesty. Integrity. Quality. Service” is instilled in our team. 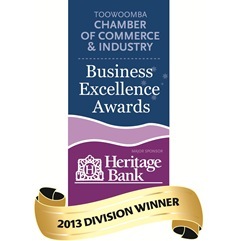 We were honoured to be the winners in our division for the Toowoomba Chamber of Commerce 2013 Business Excellence Awards, which we could not have done without the loyal support of our diverse range of customers - thank you all. 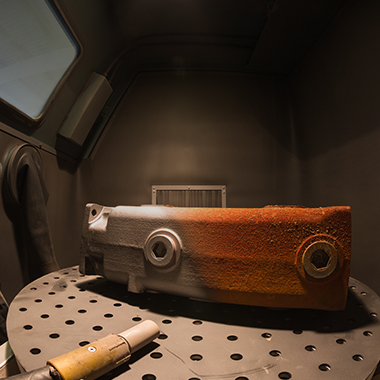 We specialise in powercoating small jobs to larger pieces of equipment. 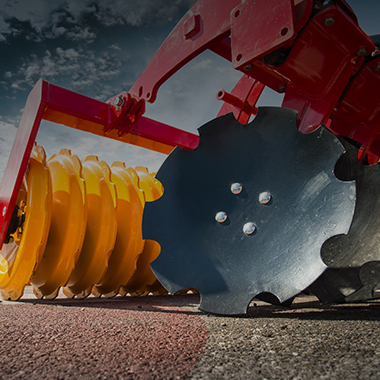 Have a surface that needs to be roughened, smoothed, shaped or contaminants removed? Sandblasting could be the solution to your problem. We use the very best equipment and protective paint to make your equipment look and feel great.